A building standard that is truly energy efficient, comfortable, affordable and ecological at the same time. 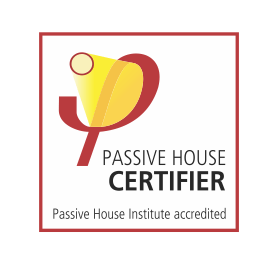 Passive House is not a brand name, but a construction concept that can be applied by anyone and is proof positive. 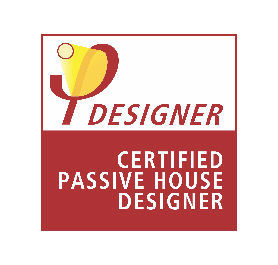 The vast energy savings in Passive Houses are achieved by using especially energy efficient building components and a quality ventilation systems: There is absolutely no cutting back on comfort; instead the level of comfort is considerably increased.